Will giving computers to kids in the developing world improve their education? Will having a thus better educated youth help bring a society out of poverty? Can that educational improvement be accomplished by giving the computers to the kids, with no special training for teachers? Should this be attempted on a global scale without any advance field trials or pilot studies? 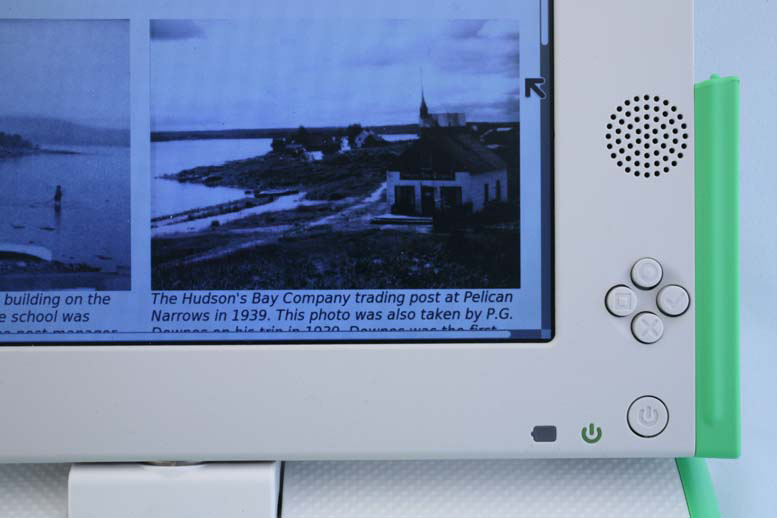 It’s inconvenient to criticize or even question high-profile philanthropic projects like OLPC. And even when one does, the argument is often ignored or simply not noticed among the overwhelming amount of supportive voice for the questioned project. It’s great to see listened minds like Bill Buxton thinking about this kind of projects critically and making a public argument. Buxton Collection is also a good platform for the argument to get exposure, hopefully more as it grows. I basically agree with everything he said in the article. Personally I don’t think the computer improves education. But I think the internet, which does not have to be accessed through the computer (if u don’t count all smart devices as computers), does, greatly. Same applies to another point mentioned in the article, democracy. And a smart device capable of accessing internet alone does not bring internet to the device and its user. Nicholas Negroponte seems to tend to be overconfident about his personal visions. His book “Being Digital” is full of predictions of how the future will be rather than discussions on how it might be. So is his TED talk in 1984 called “5 predictions”. I actually prefer this kind of predictive tone because for me a book or a talk is meant to be the author’s opinions and the reader (or listener in my case) can simply agree or disagree. But when it comes to projects like OLPC that could have significant positive or negative impact on people who the project intends or at least claims to help, it’s probably not a good idea to have someone like him lead it. This entry was posted in Articles and tagged Bill Buxton, Buxton, Buxton Collection, critical, critical thinking, MIT Media Lab, Negroponte, Nicholas Negroponte, OLPC, One Laptop per Child, questioning, reminder. Bookmark the permalink. Both comments and trackbacks are currently closed.